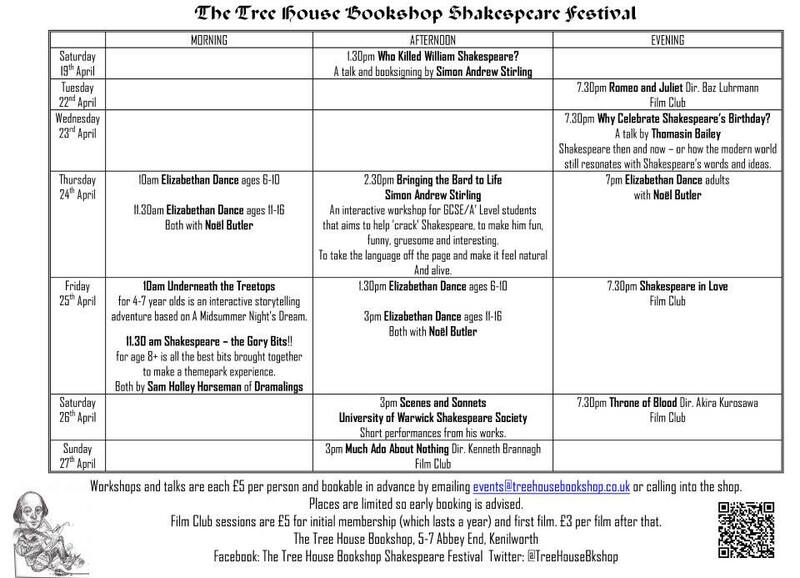 Here is our schedule for the Shakespeare Festival at the Tree House, running from 19-27 April. Looks great! So glad to have such wonderful people taking part. Places are limited for the sessions, especially drama and dance, so please do book in advance. 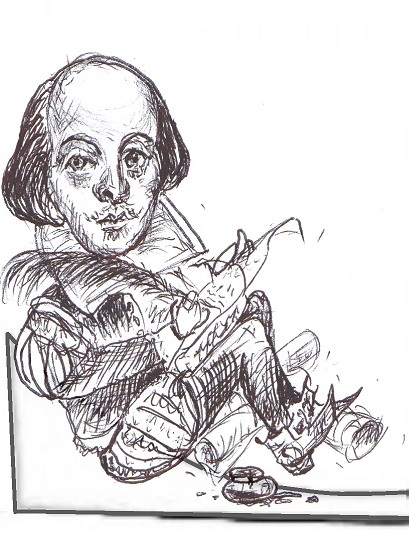 Go to our Shakespeare Festival tab above for more information, or follow our special Facebook page for the Festival. Click on the photo for a legible version! Hope to see lots of you there – we’re very excited. More soon, but the Bard deserves his own post. 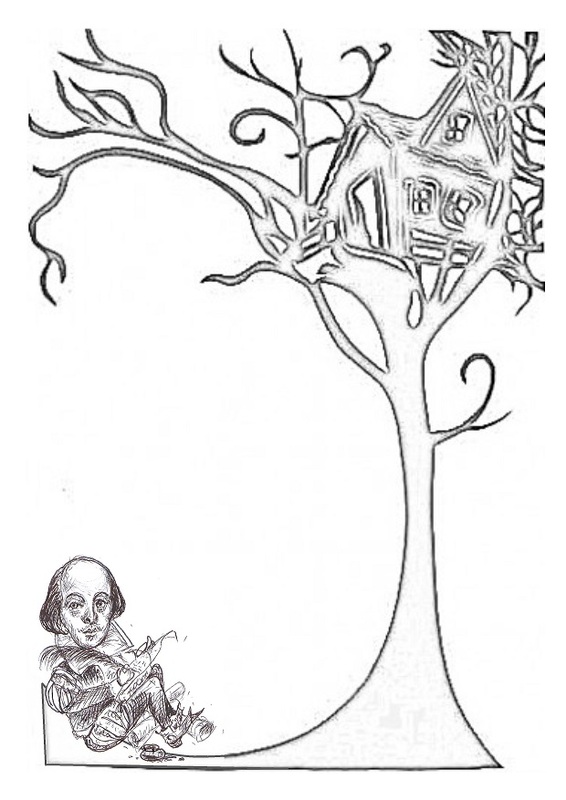 It’s just over a month until our week-long Shakespeare festival starts. We have a lovely series of events lined up, including several film slots – and we’re asking for your help to choose which films to show. So if you’d like to have your say, go to the Shakespeare film poll tab above and vote! More details of the festival schedule, and the opportunity to buy tickets, will be available soon. We may need to honour him in some lasting way at the Tree House, as a reminder that there were once politicians with vision, principles, humanity and the ability to sustain an understanding of working people’s lives. Further to my previous post – the shop should now be open on Tuesday afternoon, Wednesday, Friday and Saturday. No plans yet for Thursday, but that may change. Opening times may also vary slightly. Thank you so much to the team of volunteers who are currently making the Tree House possible generally, and for stepping in this week. Wonderful people. For personal reasons, I am not able to be at the Tree House this coming week. Volunteers may open the shop at times, but otherwise the bookshop will be closed. It means there will be no art history lectures on either Monday morning or Thursday evening this week. We hope to run T’ai Chi and Nifty Needles on Wednesday evening, both at 7pm. I hope to be back the following week, and apologise for any inconvenience. I am currently giving two series of lectures on art history at the Tree House. On Monday mornings at 11am, the subject is Early Netherlandish Painting – the extraordinary works of the painters in the Netherlands in the fifteenth century, as they exploit the use of oil paint as a medium to transform the understanding of what could be achieved in painting and produced some of the most exquisite works of art of all time. This morning we are looking at Rogier van der Weyden, the greatest of them all, next week the focus will be on Hans Memling. On Thursday evenings at 8pm I am repeating a series of five lectures on German art in the Renaissance, which I gave on Tuesday mornings in the autumn, and which were very well received. Last week we looked at sculpture, this Thursday we will focus on prints. The fifteenth century saw the invention of Gutenberg’s printing press, which led to the development of woodcut as a medium for making images, and out of the workshops of the goldsmiths developed the technique of copper plate engraving, taken to sublime heights first by Martin Schongauer and then by Albrecht Dürer. My own background is as an art historian. My PhD was on German sculpture circa 1500, of which there is a very fine example at our local museum, Compton Verney – a female saint by Tilman Riemenschneider. I have lectured at Bristol University, the Open University, as well as for various other institutions on a shorter or longer term basis, and continue to lecture for the Continuing Education department at Oxford University. I am carrying on with this alongside running the bookshop, and as we have a screen and projector and a nice space, it seemed logical to start giving lectures at the bookshop. Lectures are £6, including coffee and biscuits, £5 for Friends of the Tree House. Each lecture stands on its own, though the series do work as a short course or overview of the subject when taken as a whole. Hope to see some of you there! As part of our Shakespeare festival, we will be showing a few films of or based on his plays. To make it more fun (and democratic! ), we are running a poll to see what films people would like to see. We will also be running the poll in the shop and on Facebook, and will then collate the results. We will probably show three films, and would like a bit of variety, so we may not just show the three most popular, but will be guided by the voting. We can show other films that are popular in our weekly film club, always good to have a bit of Shakespeare at any time! Here are the choices – get voting! You can only vote once here, but you can vote as many times as you like in the bookshop.